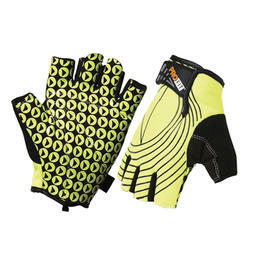 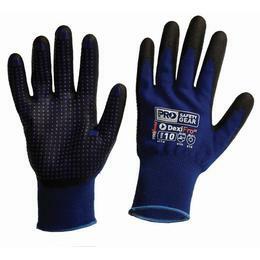 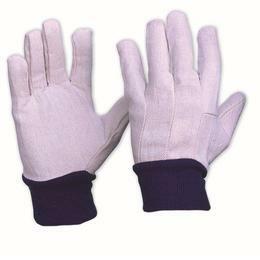 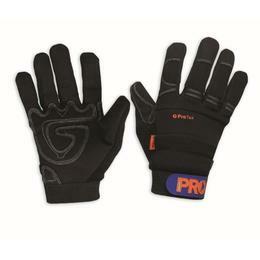 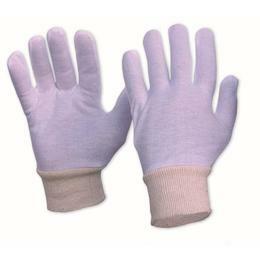 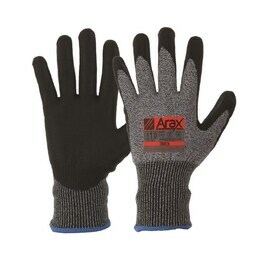 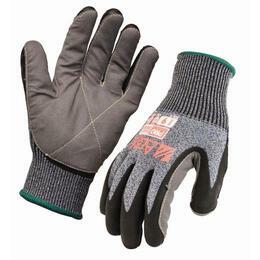 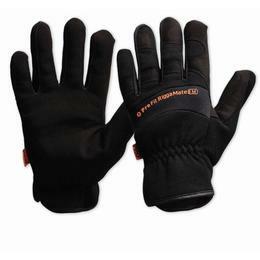 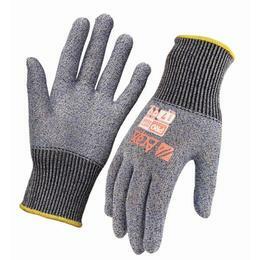 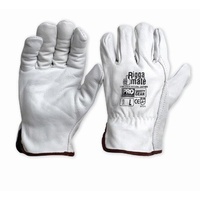 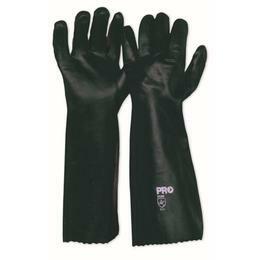 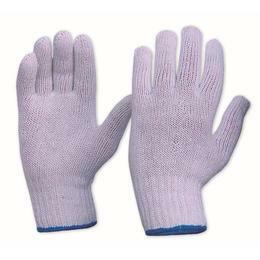 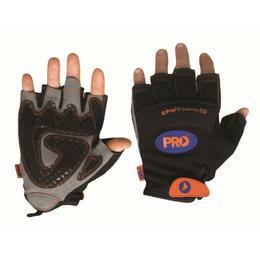 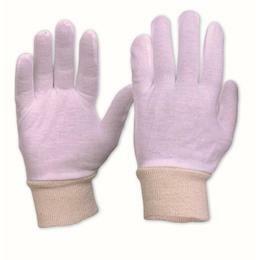 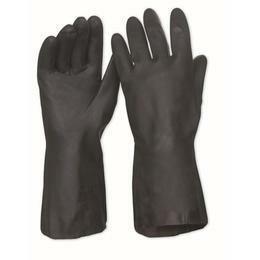 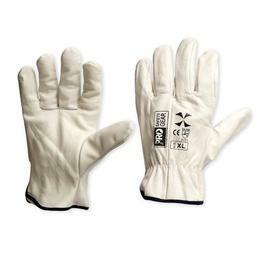 We stock a full range of gloves for general purpose, riggers, welding and even fingerless gloves! 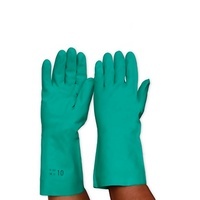 Gloves including cotton, disposable latex, pvc, synthetic or leather are suitable for different industries and environments. 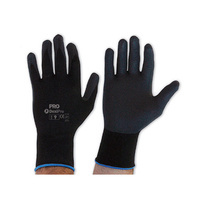 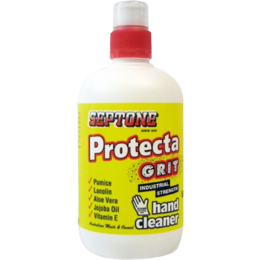 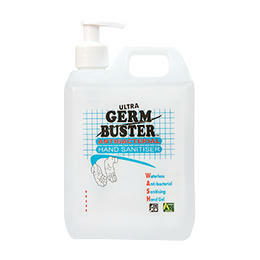 Our extensive range includes cut-resistant gloves and sleeves and chemical resistant rubber gloves for additional protection when required. 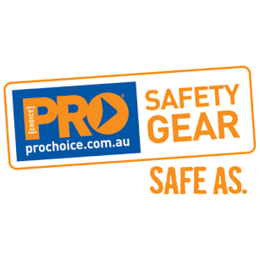 If you work in a specific industry, contact us - we are happy to provide a competitive quote for any item you need.